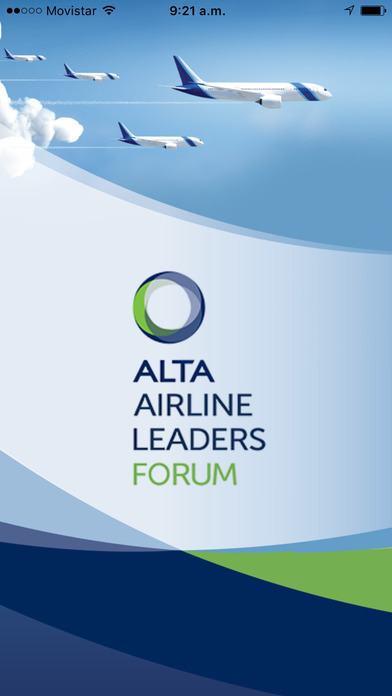 Join us for the 12th annual ALTA Airline Leaders Forum, the largest event of its nature in the Latin American and Caribbean commercial aviation industry. The Forum is designed to stimulate an international dialogue that promotes a safer, more efficient and environmentally friendly air transport in the region. 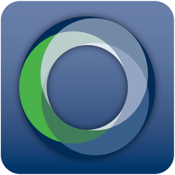 Connect with high ranking airline executives in an environment that promotes discussions and dialogues led by the actual decision makers and stakeholders of aviation in Latin America and the Caribbean.